The first indication of DJing potential was when I was found scratching with my brother’s records, but as they were valuable 78 rpm 1940s jazz and I was only four, that wasn’t necessarily a good omen. 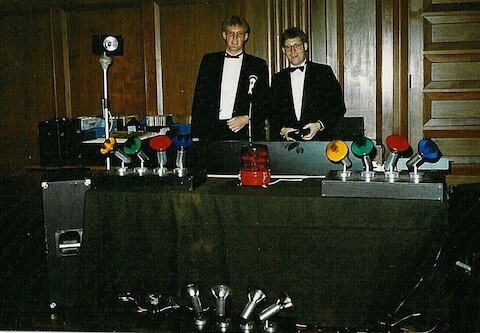 At 13 I was asked to sit in for the ‘old boy’ (15) at the school Friday-night club. In those days ‘waiting for the drop’ meant waiting for the next record on the PYE record player auto-changer! Being a bit frustrated, and not having much DJ patter in those days, the next week I brought in my first single (The Who ‘Pinball Wizard’) and first bit of DJing kit – the single spindle from my mum and dad’s radiogram to replace the auto-changer and, as they say, have never looked back since. I later moved into youth club and mobile work for a few years, and then held residencies at Swindon’s Birds Nest and Carriages clubs, but then left UK for Hong Kong and a “real” job. Soon after arriving in Hong Kong though, the bug caught again and I was DJing for friend’s parties, which grew into a hobby-business, “Hong Kong Mobile Mobile”. In the mid 80s, I joined up with the like-minded Hong Kong Beat and continued with that into the early 2000s, until our “real jobs” finally took up too much time. 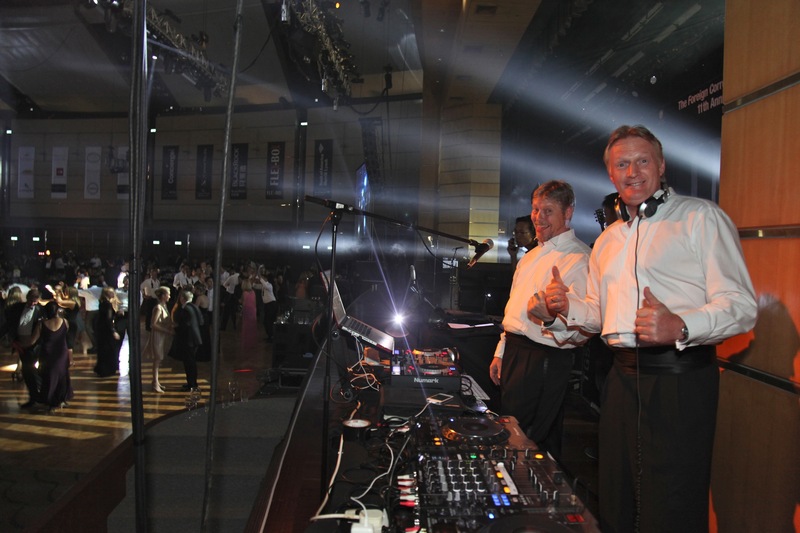 While we stayed dedicated to an annual charity event and one or two old customers, I gradually moved in to a select clientele for corporate functions. 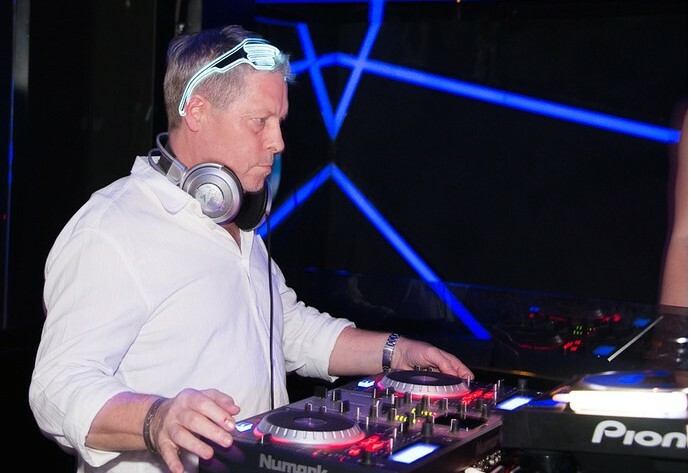 As well as Hong Kong, I have provided DJ services for a varied selection of clientele and functions, in locations such as UK, Spain, Macau, Bali, Tokyo, Shanghai, Phuket, Luzern and Munich during my DJing career. 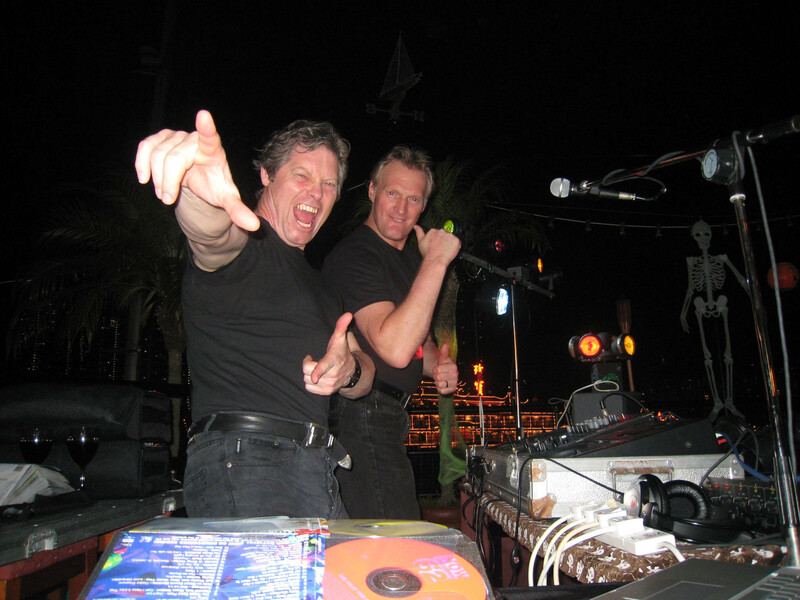 In 2010, from the interest in my services generated by the exposure at corporate functions, I realized a gap in the market for a comprehensive solution aimed at and tailored for up-market venues and functions, leading me to re-enter the wedding and party market with a new business for Hong Kong Beat providing wedding and party DJ and disco services.